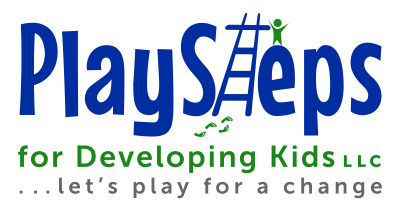 PlaySteps for Developing Kids' (formerly Fourt Therapy Center's) mission is to provide high quality occupational therapy services for children. 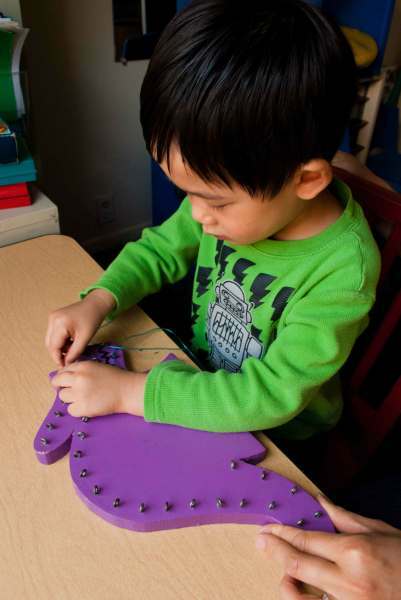 In a child-centered environment, we enable development in the areas of sensory processing, gross and fine motor coordination, and the myriad of functional skills built upon these proficiencies. fill it out, save and email back to us.